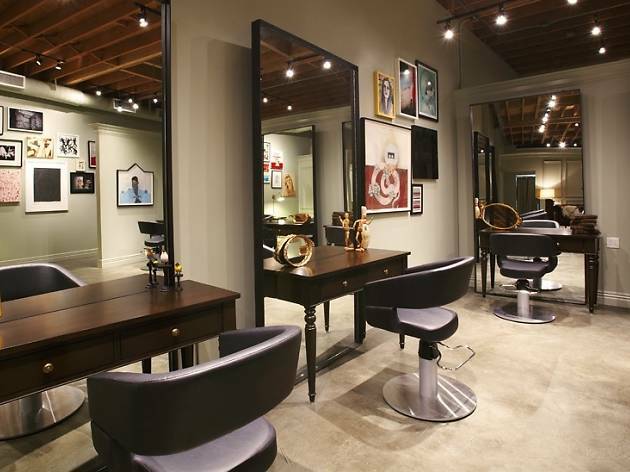 This isn’t your average day at the salon—nor is it the usual pretty penny. Beyond a striking new cut or bright springtime hue, you won’t just be changing up your hairstyle come Sunday, but doing so for the Aids Lifecycle Ride to End Aids. Benjamin with Negin Zand joins fellow stylist Jeremy Tardo to raise both awareness and funds towards the aids organization. 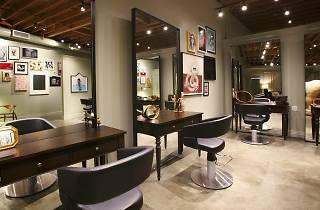 Angelenos can receive a quality cut or color (or both) at up to 70% off with all proceeds benefitting this incredible cause.